Staying Sane Naturally During the Holidays with Dr. JoAnn Yanez . - Managing relationships (family and friends) during the holidays. The holidays can be tough. 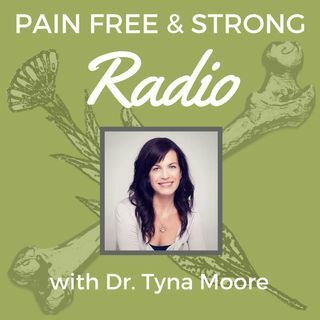 Listen in as Dr. Yanez and I discuss how to keep your wits and your health during this season.